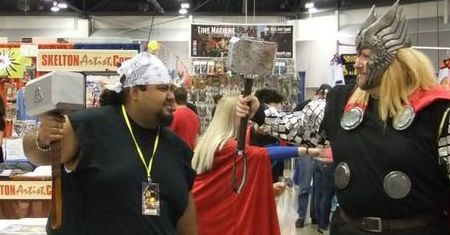 Cruces Creatives joins the brawl as a vendor for Las Cruces Game Convention 2019 - 7th annual. Your imagination is your limitation. A workspace available in Las Cruces, NM. Where you can create many awesome things. Also they are hosting our LCGC 2019 After Party! 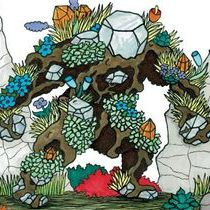 Ganymede Games joins the brawl as a vendor for Las Cruces Game Convention 2019 - 7th annual. 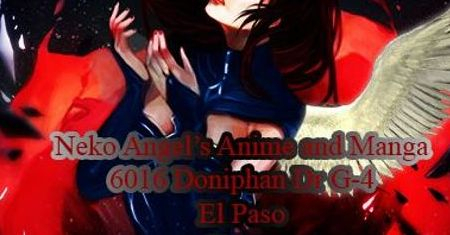 Recently opening a game development studio here in Cruces. So be sure to drop by and show your support! 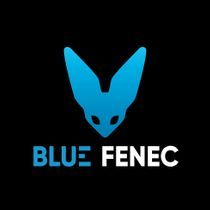 Blue Fenec joins the brawl as a Game Dev for LCGC 2019. Check out their demos and WIP games. They will only be there Saturday. March 23rd. Chicho's joins the brawl as a vendor for LCGC 2019. Video game, Anime, and Comic collectibles, shirts, figures and more! Cleo's Crafts & Creations/Sewist With A Twist joins the brawl as a vendor for Las Cruces Game Convention 2019 - 7th annual! Make sure you check our their custom designs! The Tigercorn Art joins the brawl as a vendor for LCGC 2019! Check out their art, stickers, and prints! 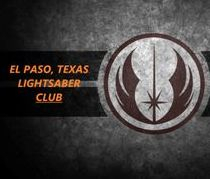 El Paso Texas Lightsaber Club joins the brawl as a vendor for LCGC 2019! They will be looking for members and enthusiast with owning and clashing some Lightsabers. Tarragram Games joins the brawl as a vendor for LCGC 2019! Check out their works and pay their booth a visit! GLG Collectibles joins the brawl for 7 years in a row! Plushes, Keychains, Toys, Memorabilia, and much more! Check out their booth. 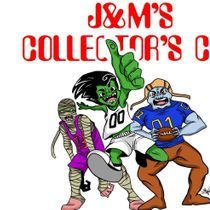 J&M Sports Cards & Toy Collectibles joins the brawl as a vendor for Las Cruces Game Convention 2019 - 7th annual! Make sure you check out their collectibles, toys, and cards! She has been with us since the first convention. Her Anime and Manga know no bounds. As well as collectibles like key chains, stickers, and more. Bear's Comics got you covered. Collectibles, Comics, etc. What else you need? Life size props and cosplay items as well. Vendor Fee only $200 for both days. I welcome you. It is a pleasure to have you on board as part of the Cruces GameCon (LCGC) family. We appreciate your business with us. Here is a list of guidelines and schedules for the con. * Set-up starts at 10:00AM on Friday, March, 22nd 2019. The Las Cruces Convention Center will be open to us only to make sure all the equipment is in place before 3pm on that day. All the doors will be locked after the first day of the event is over. It is not mandatory to set up or leave your equipment there over-night, it is just a convenience service. It is your responsibility to be there on time and LCGC or any of its affiliates are responsible for any damages to your inventory. * Take-down starts at 10:00PM on Saturday, March, 23rd 2019. Doors close at 10pm Saturday Night. Everyone must be out by 11pm no exceptions. You may start to pack up early, but it is highly encouraged to stay to the very end. We always have traffic coming in and out until the late hours of the evening. * the $200.00 vendor investment includes: 2 days entrance to LCGC 2019, 1 table and 2 chairs space, and possibly 2 electrical jacks from the floor if it is close by. (you may use surge protectors if you need more outlets.) additional chairs are no cost and $200 for an additional table space. Bringing your own table is highly recommended as we cannot guarantee we will have spare tables to accommodate everyone. * No offensive material (gang, racial, or discriminating) may be presented, sold, or brought at the convention. 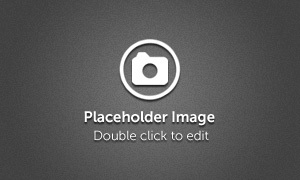 If any is brought it will be asked to be removed from site. Failure to do so will result in expulsion from the event without refund. Note: M for Mature games may be sold, but must state the graphic/explicit content before selling as well as having an adult present or carding before transaction. * No smoking, drinking, or drug use is allowed at the event. If you need to smoke, please step outside the building. Drinking or illegal drug use will not be tolerated and you will be asked to leave. *Food and Drinks may only be sold by the authorized Food Vendor. You may bring your own food to eat, but please clean after yourself. *Please have someone at your station at all times, do not leave it unattended. As a rule, Game Knights cannot be held responsible for any loss of property. Limited security is being provided by the venue.